Basement renovations in Edmonton can be both hard and easy. If you know what you want to do and you have already prepared some ideas, it will be primarily easy for you think up a design depending on how you want your basement to look like and what it will contain. If you want your basement to look like a personal hang out spot, or a working area where you can have some peace and quiet, then you must always make the necessary preparations to prepare you for your renovation. It is also a good idea to sketch or visualize how your basement will look like so you can paint a clear picture for interior designers and contractors. 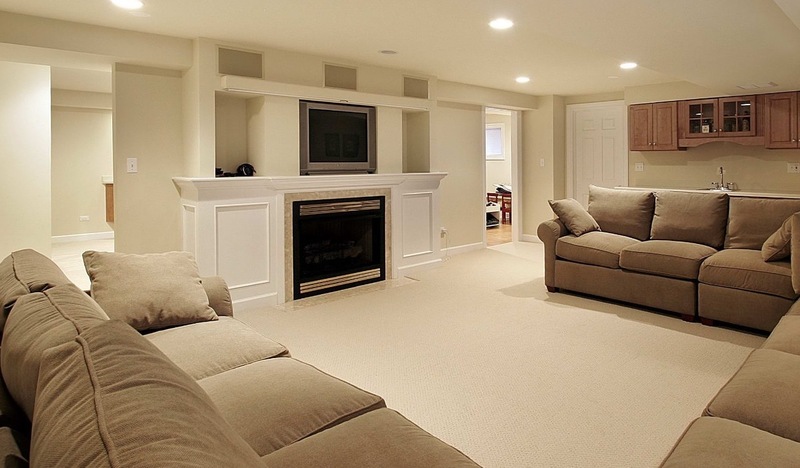 Plan ahead – planning ahead is a very good way to brainstorm on some ideas and designs for your basement. Doing this will save you lots of time and energy, and it will not be hard for your interior designer to help you with your vision because you have already painted a clear picture. Along with planning ahead, you also have to make sure that you already have an estimated time line and an approximate budget so that your interior designer will not have a hard time working around it. Research for interior designers, architects or contractors – when you are planning on making huge changes to your home and especially in the basement, it is always important to look for a good team of people to help you with your project. Looking for just any one will not only waste your time, but it will also risk that you also loose money in the process. If you already have a contractor and interior designer in mind, it is always best to get them instead of hiring a new batch that you have not done business with, as this may lead to disappointment. Be straight to the point and realistic – being realistic with your designs, and how you want your basement to look like, will be better for your team of workers because this will allow them to work around your budget. Plus they can recommend certain materials that are a lot cheaper and within your range of design and budget. Make sure to check with contractor on plumbing and electrical placement – when it comes to basement renovation, this is usually where all your pipes and other household electric wiring will be found, and it can sometimes be hard to find a new place to put them when you are making big changes to your basement. It is important to consult with your contractor and electrician on how you can improve or relocate these so that you do not have any problems in the future with leaks or electrical issues. Check the condition of your basement –when you make changes to your basement, it is also important to know about the condition of your basement and how you will be able to pull off renovating it around all the wires and pipes that can be found in your basement. You must always check the height, turn off the water, and turn off all necessary things that may disrupt the progress of your renovation. © 2019 Planetmall. All Rights Reserved.